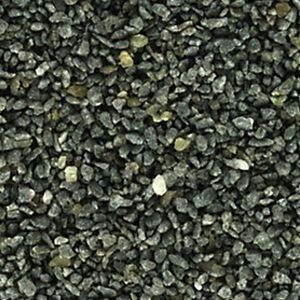 Basalt Black, medium fine sand | Siliceous, Quartz, Granite and others | Colorless & Colored Mineral Fillers | Fillers & Building Materials | Kremer Pigments Inc.
Basalt Black, medium fine sand belongs to the group of magnetic pigments. 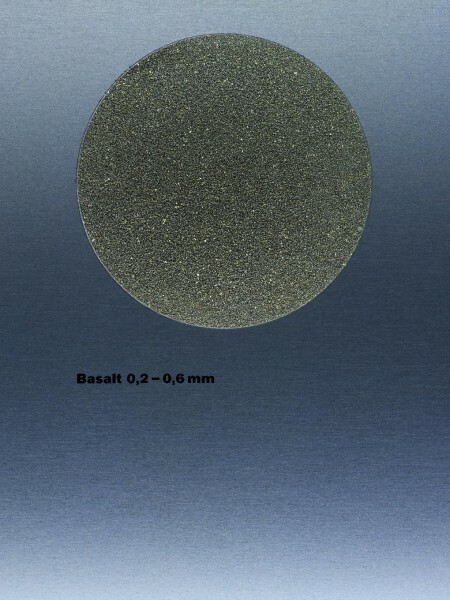 Chemical description Natural stone containing olivine, silicates and quartz. 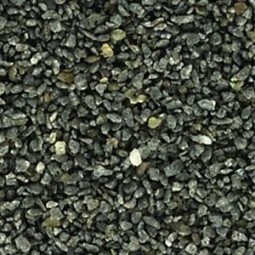 Customer evaluation for "Basalt Black, medium fine sand"